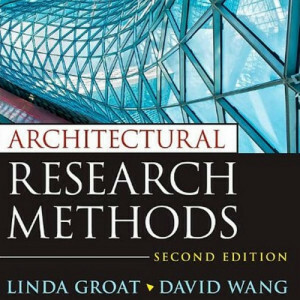 The leading text on architectural research, this practical guide for architects and designers employs real-life examples of how good research can be used, from project inception to completion. 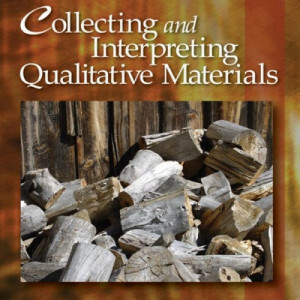 Denzin and Lincoln focus on the process of collecting, analyzing and interpreting qualitative research material. Part One looks at core topics such as interviewing, document analysis, visual materials, data management, and the use of computers in qualitative research, among others. Part Two examines the criteria for assessing validity in qualitative research, writing as a method of inquiry, program evaluation, and the role of qualitative research in the policy process. The Handbook of Qualitative Research is widely considered to be the state of the art in evaluating the field of qualitative inquiry. Integrating insights from the worlds of psychology, engineering, management, art, and philosophy, Adams identifies the key blocks (perceptual, emotional, cultural, environmental, intellectual, and expressive) that prevent us from realizing the full potential of our minds. 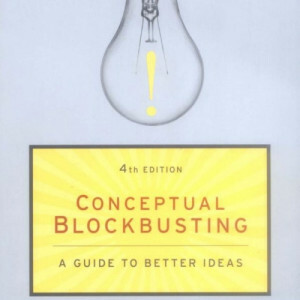 Adams shows individuals, teams, and organizations how to overcome these blocks, embrace alternative ways of thinking about complex problems, and celebrate the joy of creativity. 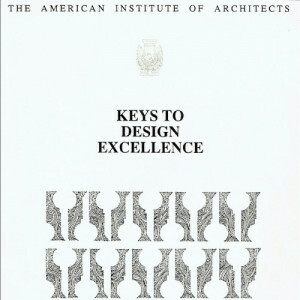 A clear-eyed analysis of how to manage a design firm on a day to day basis if design excellence is a core value, put together with the assistance of firms who have a proven track record of design excellence over time. This study has been the single best summary I have ever seen about how to achieve success in an exceptionally challenging endeavor. With the improved energy efficiency, high level of structural integrity and aesthetically pleasing finishes achieved in modern earth construction, it is now one of the leading choices for sustainable, low-energy building. 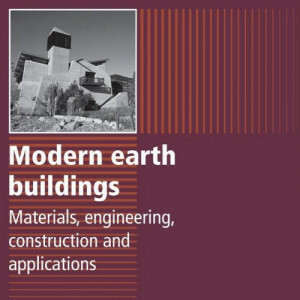 Modern earth buildings explores materials and techniques key to the design, development and construction of such buildings. This book provides architects and construction professionals with complete guidance on how to design and build net zero commercial architecture. 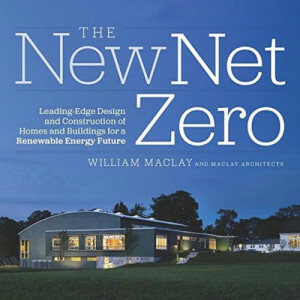 With a focus on application in a variety of building types and scales, the book helps readers develop a thorough understanding of all the integrated principles involved in achieving net zero energy. 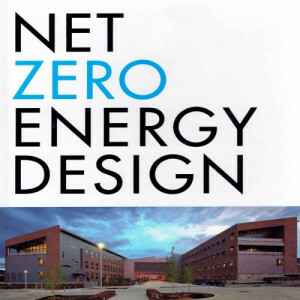 It offers practical strategies, step-by-step technical analysis, valuable examples, developed case studies, and numerous color graphics and photographs, making it an indispensable guide for anyone venturing into net zero energy design, construction, and operation. 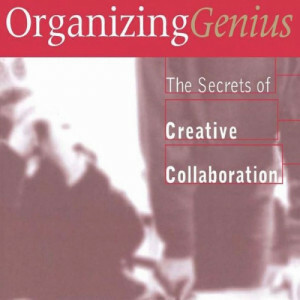 Uncovers the elements of creative collaboration by examining six of the century's most extraordinary groups and distill their successful practices into lessons that virtually any organization can learn and commit to in order to transform its own management into a collaborative and successful group of leaders. 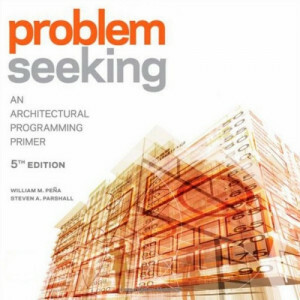 This work presents the leading guide to architectural programming, giving the design practitioner a clear procedure when programming a building of any scale. The book is updated to incorporate new information related to BIM, integrated practice, and sustainable design, as well information on how designers can incorporate the latest technological tools when programming. A black swan is an event, positive or negative, that is deemed improbable yet causes massive consequences. 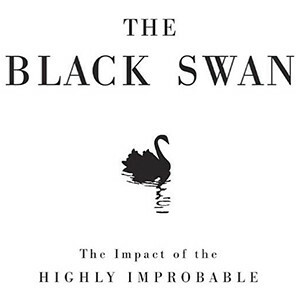 In this groundbreaking and prophetic book, Taleb shows in a playful way that Black Swan events explain almost everything about our world, and yet we—especially the experts—are blind to them. 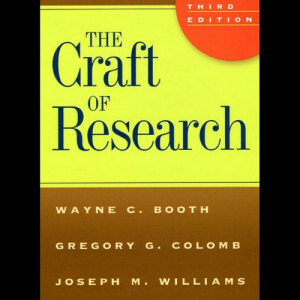 The Craft of Research explains how to build an argument that motivates readers to accept a claim; how to anticipate the reservations of readers and to respond to them appropriately; and how to create introductions and conclusions that answer that most demanding question, So what? The third edition includes an expanded discussion of the essential early stages of a research task: planning and drafting. 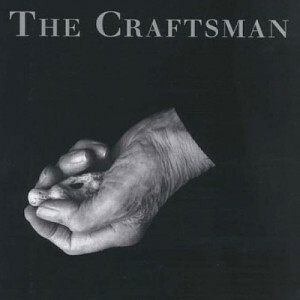 Craftsmanship, says Richard Sennett, names the basic human impulse to do a job well for its own sake, and good craftsmanship involves developing skills and focusing on the work rather than ourselves. Unique in the scope of his thinking, Sennett expands previous notions of crafts and craftsmen and apprises us of the surprising extent to which we can learn about ourselves through the labor of making physical things. 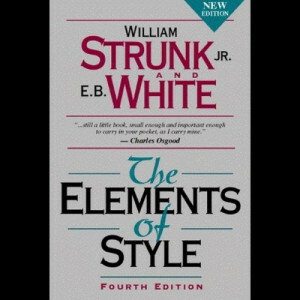 "No book in shorter space, with fewer words, will help any writer more than this persistent little volume" (The Boston Globe). In a nation where traditional buildings use roughly 40 percent of the total fossil energy, the interest in net-zero building is being pursued both by designers interested in addressing climate change and consumers interested in energy efficiency and long-term savings. Maclay is an experienced net-zero designer whose buildings have achieved high-performance goals at affordable costs. 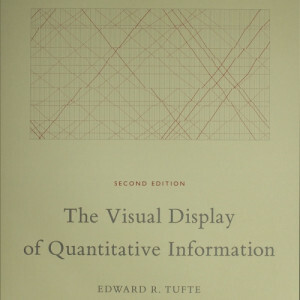 The classic book on statistical graphics, charts, tables. Theory and practice in the design of data graphics, illustrations of good (and a few bad) statistical graphics, illustrating ways to display data for precise, effective, quick analysis. Kahneman, the renowned psychologist and winner of the Nobel Prize in Economics, takes us on a groundbreaking tour of the mind and explains the two systems that drive the way we think. System 1 is fast, intuitive, and emotional; System 2 is slower, more deliberative, and more logical. 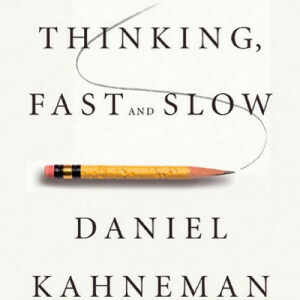 Engaging the reader in a lively conversation about how we think, Kahneman reveals where we can and cannot trust our intuitions and how we can tap into the benefits of slow thinking.